To celebrate the launch of Benetti's new mix and match and wedding collections for spring/summer, they're offering THEVOW.ie readers a very special prize! Bring stylish tailoring to the forefront of your wardrobe with the new mix and match and wedding collections from Irish designed menswear label Benetti. Impeccably crafted from luxurious fabrics, this exclusive range features an array of clever details that set it apart. 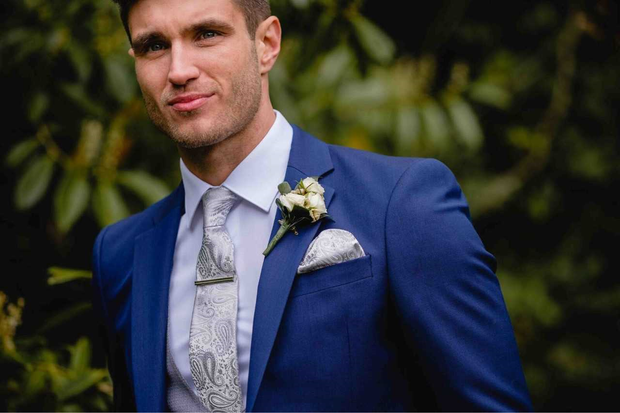 Fresh colours, classic styles and smart designs to suit and fit all sizes make this collection an astute choice for all smart events - with suits tailored for both tapered or comfort fit. The wide variety of choice is both refined and contemporary and showcases impressive tailoring – a skill for which the brand is lauded. Irish designed menswear label Benetti officially launch their new and exclusive mix and match and ‘Wedding Collections’ for spring/summer. To celebrate, they're offering THEVOW.ie readers the chance to win an amazing makeover* courtesy of Benetti. *Prize includes Benetti three-piece suit, shirt and tie to the value of €399. Offer is non-transferable or cannot be exchanged for cash. Collection date is a maximum of two weeks after winner is announced. Full Terms and Conditions apply. Competition runs from Tuesday 10th July until Tuesday 17th July. Competition closes at 12.00pm Tuesday 17th July when one winner will be chosen at random. Winner will be contacted via Facebook. 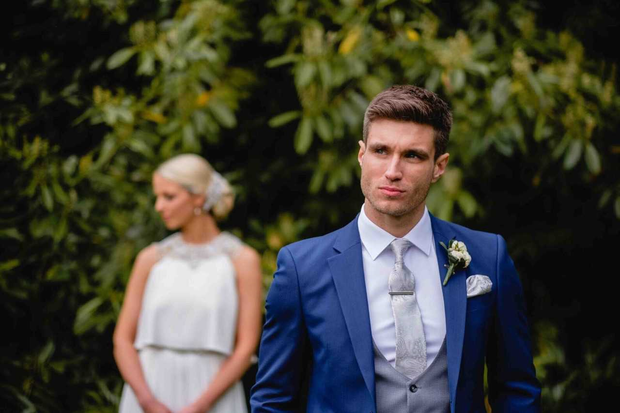 Benetti, an Irish designed menswear clothing brand and now grown to be a desired product supplying a fully comprehensive collection, with a primary focus on a fashion forward range of tailoring, casual menswear, footwear and accessories. Established in 1999, Benetti now supply approximately 140-180 independent Menswear accounts across Ireland and the UK. Benetti are the Official Tailor to the FAI and Irish International Men’s Senior Team.